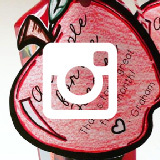 If you’re a secondary teacher, you know how important student motivation is. It’s a long school year and often students more than have the ability to succeed but their motivation comes and goes. I never saw that more than when teaching vocabulary. 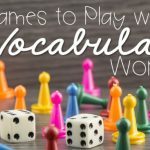 Just mentioning the word “vocabulary” seemed to make my students’ eyes roll and glaze over. 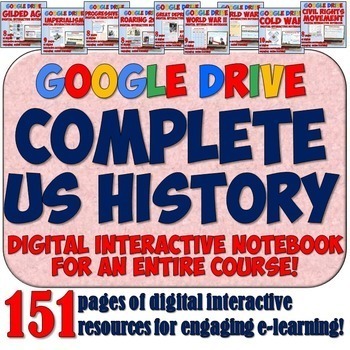 I’m a History teacher, though, and understanding vocabulary is essential to student learning. 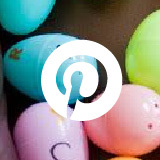 When I thought about what most motivates my students, I immediately thought of competition. Any review game we played where students were competing was always intense. 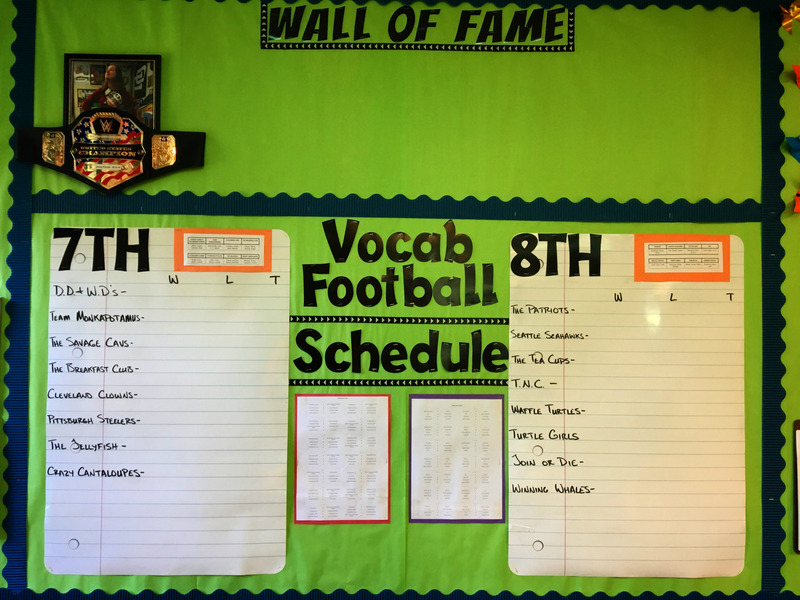 Football was also huge at my school, so I planned out a way to combine all of this — football, competition, and vocabulary — to create one of my students’ favorite activities: The Vocabulary Football League (VFL)! 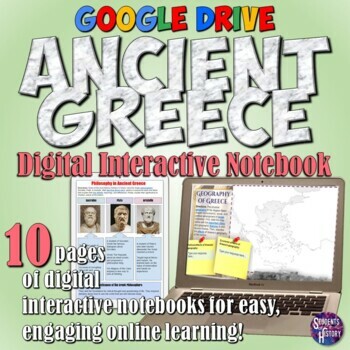 The best part: This can work for any subject! 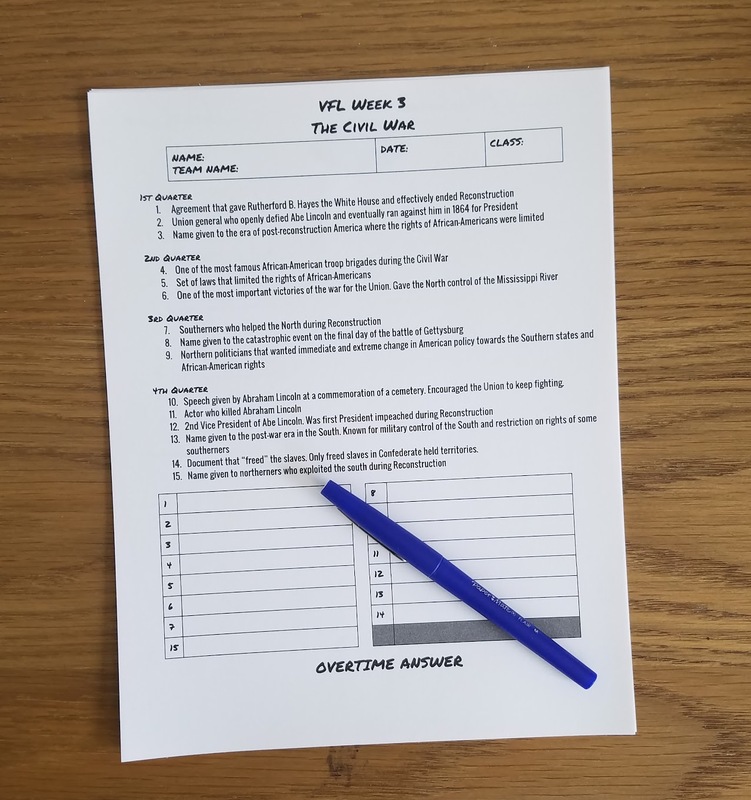 At the beginning of the year, I place students on teams of 4 (3 or 5 also works depending on your class load), and create a schedule. 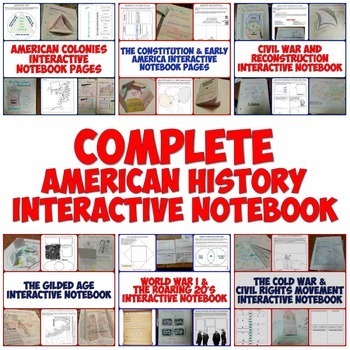 Students are given sets of 12-15 vocabulary words each week which they write in their notebooks. 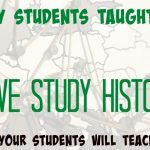 We’ll then cover those terms in our lessons that week and students are responsible for defining the words in their notebooks either from our lesson, looking them up in a textbook, or finding them online. Monday is game day! 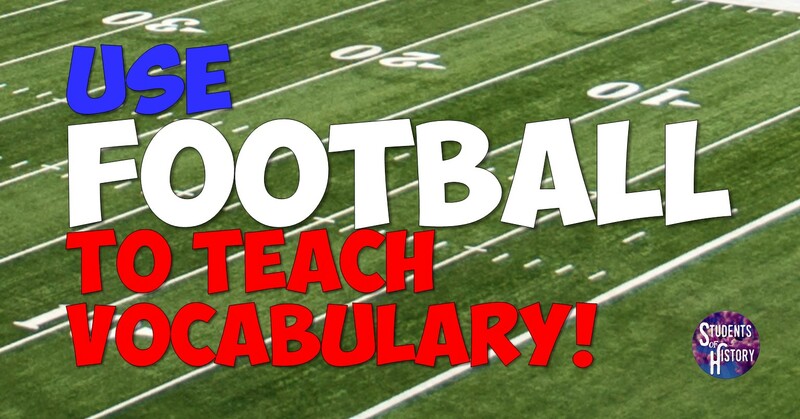 Students take a vocabulary quiz based on those words. 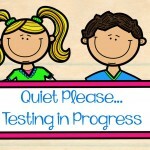 My quizzes are very short — just 10 questions and designed to only take the first 15-20 minutes of class. 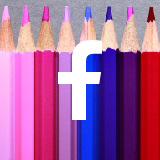 Each student’s score goes towards their grade, but they also get combined to make their team’s score. So, if the 4 students on the Giants combine for a 32 and they’re playing the Panthers who scored a combined 31, then the Giants win! They would get so competitive! 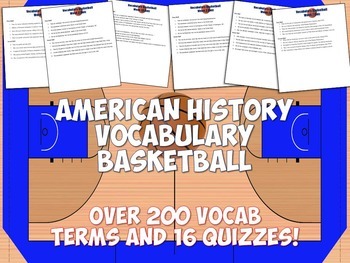 These are vocabulary quizzes and my students actually looked forward to them! Students would pop back in the next period to see if they won and check the updated standings I had on our bulletin board. 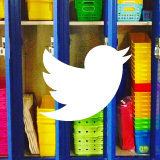 Each year, I make a few changes and find ways to differentiate based on my class levels. For my team-taught inclusion classes, students can take the quiz using their notebook page with the definitions (if they did them that week). I found this is a great motivational tool. When a student who didn’t complete his vocabulary that week opens to a blank notebook page, his teammates will let him have it. 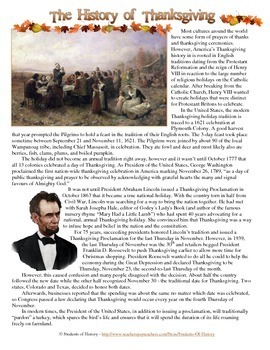 It also encouraged more critical thinking on answers than just memorization of terms. For my on-level classes, I will often project a word bank but don’t allow them to use their notebooks. My honors classes might not get the help of either. I really can’t recommend VFL enough. 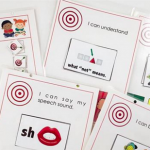 It has totally transformed vocabulary from being a dull struggle to the most fun and engaging activity of the week. 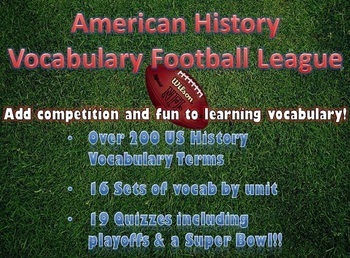 If you teach US History, you can download all the vocabulary plus the entire 16-week season with Playoffs and a Super Bowl here. 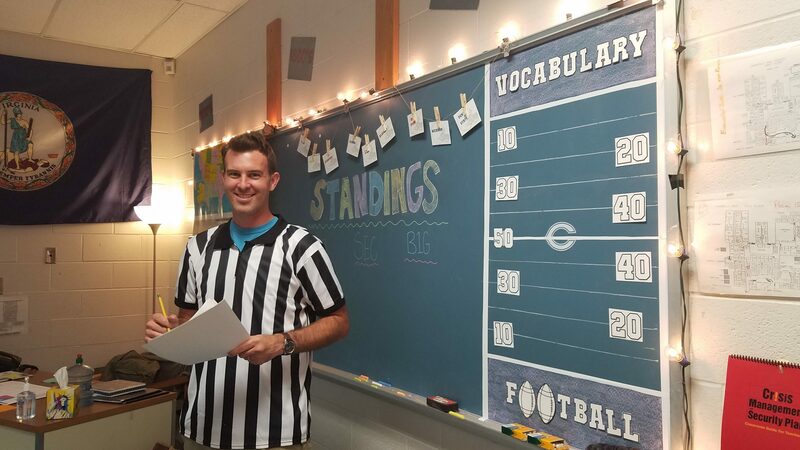 Luke Rosa taught World and US History to grades 9-12 for 12 years and loves finding innovative ways to motivate students for success. You can find more at StudentsofHistory.org, in his TpT store, or on Facebook. 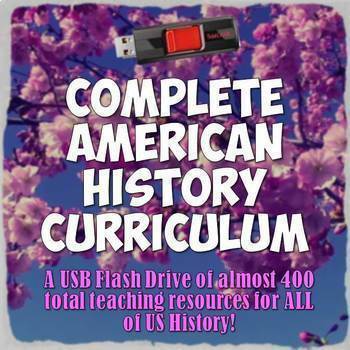 Complete American History Curriculum - Every Resource in My Store & More! 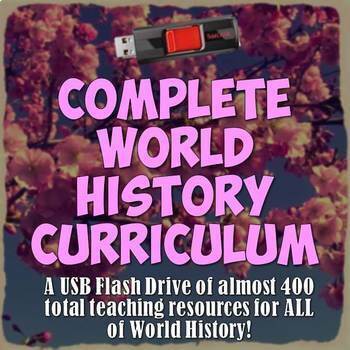 Complete World History Curriculum - Every Resource in My Store & More!